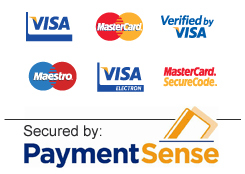 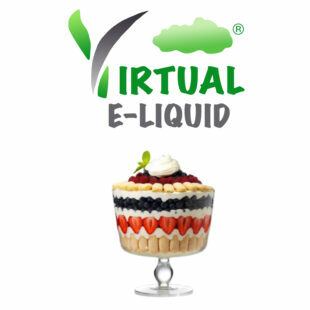 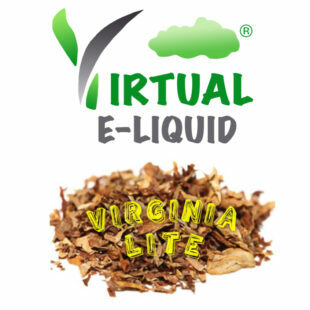 Virtual-Vape Shop products are not a stop smoking aid or nicotine replacement therapy. 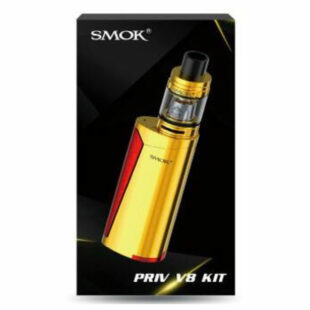 Not to be consumed by any person under the age of 18, pregnant, breast feeding, or persons with or at risk of heart disease, high blood pressure, diabetes or taking medicine for depression or asthma. 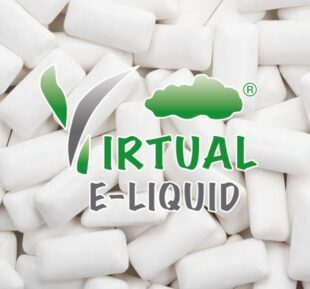 If you experience nicotine misuse symptoms such as vomiting, dizziness, diarrhoea, nausea, weakness or a rapid heart beat please consult a physician. Blackcurrant Liquorice 60ml 3mg or 30ml 6mg Bottle. 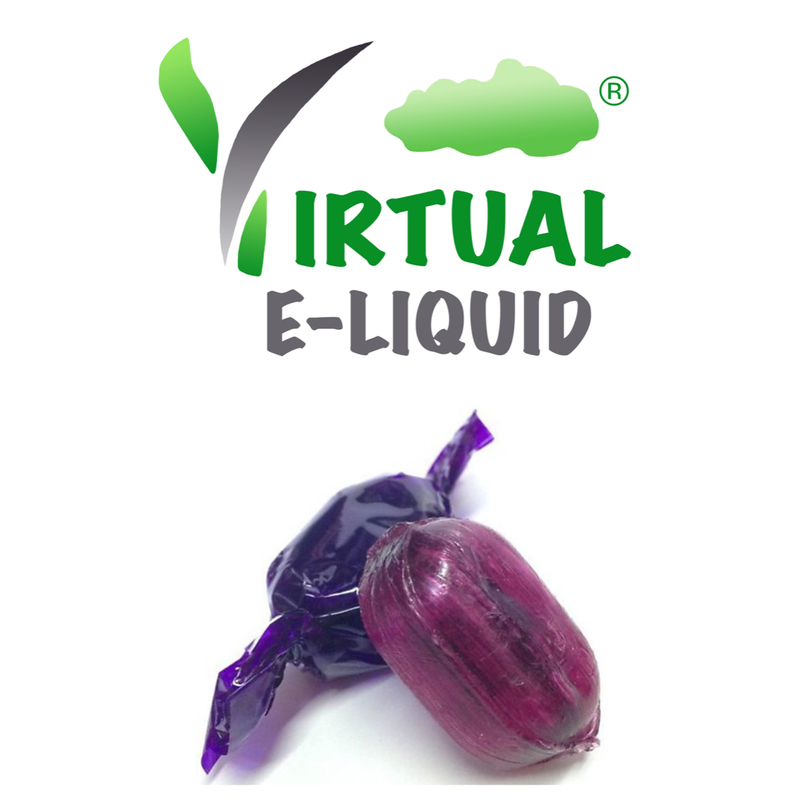 50ml or 20ml of our 0mg Blackcurrant Liquorice flavour e-liquid which offers a smooth fruity liquorice vape. 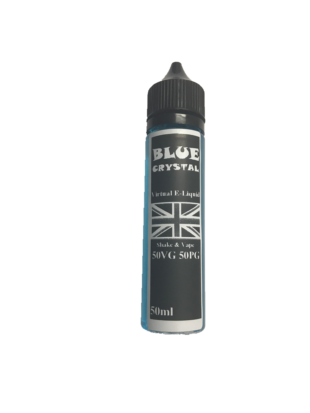 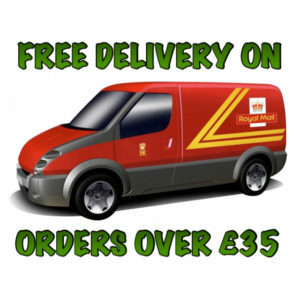 All our E Liquid is manufactured in the UK . 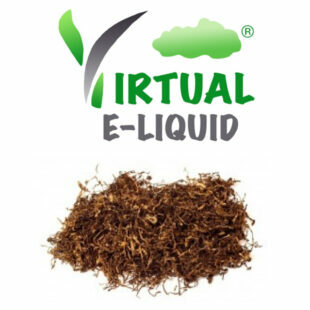 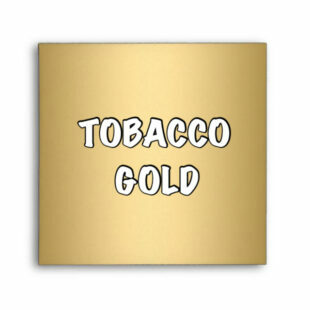 10ml 18mg Nicotine Shot included to make 60ml 3mg 0r 30ml 6mg Bottle. 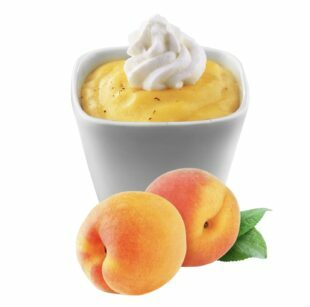 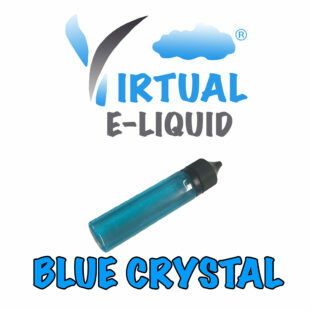 50ml or 20ml Contains NO Nicotine till the 10ml 18mg TPD Compliant shot is added. 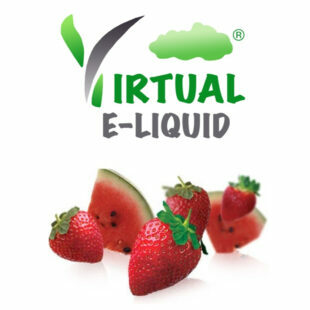 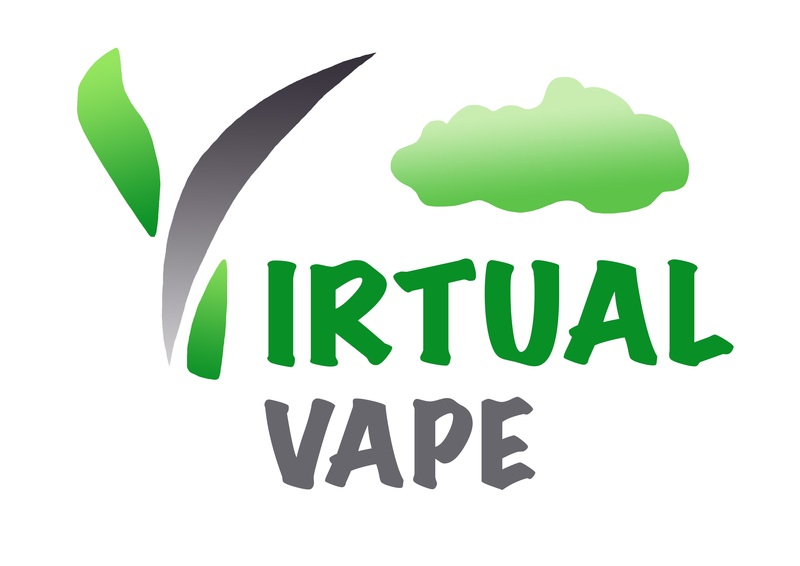 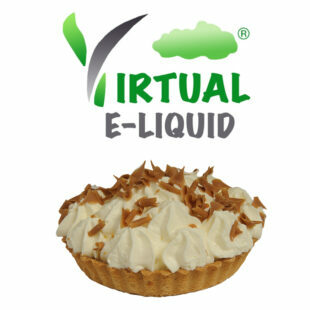 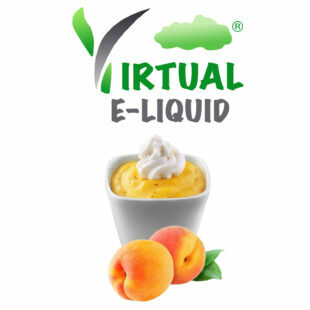 Virtual Vape Ltd, 38 Tivoli Park Ave, Margate, Kent CT95TH.